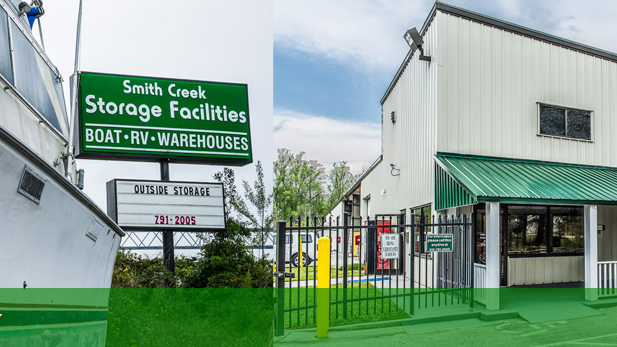 Your boat will be stored at Smith Creek Storage, a top of the line storage facility just 4 miles outside of Wrightsville Beach. 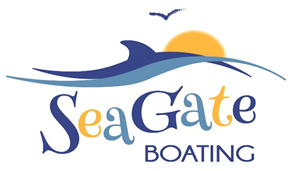 Our repair shop is onsite making it ideal not only for storage but performing our BoatCare inspections which are included with our Boat Valet service. We have operated out of Smith Creek Storage for over 10 years and keep our boats there as well, so you know you’ll we’ll be treating your boat like it was one of our own! This along with its proximity to the beach, you can be assured we’ll have your boat in the water and in a slip at 2 Marina st. on time.